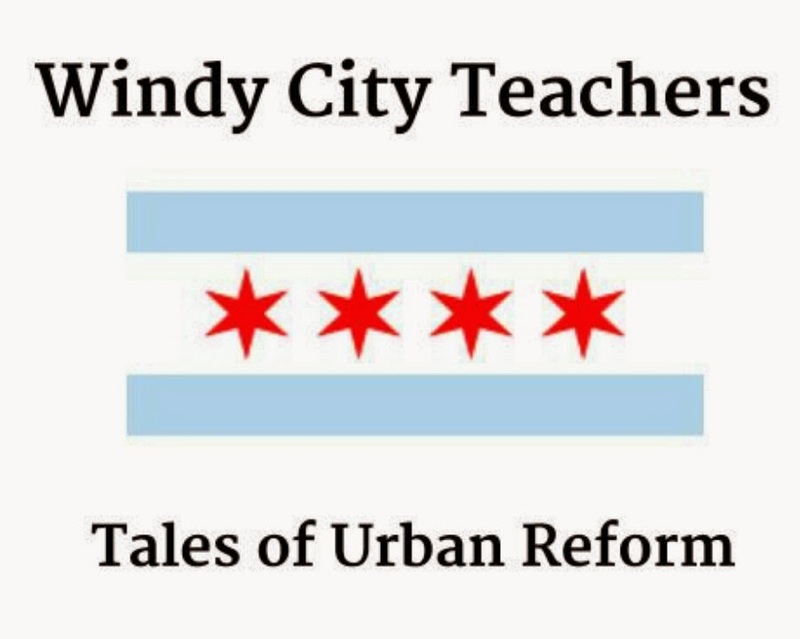 We're no psychologists here at Windy City Teachers, we're no Dr. Phil, but we are used to helping people get the help they need. Clearly, Rahm Emanuel made a cry for help today when Chicago's Plan Commission approved zoning to open up another Noble Street Chain School across the street from Prosser Career Academy, a selective enrollment school in the Belmont-Cragin neighborhood. There are many people who want to help Rahm get the help he so desperately needs: parents who didn't ask for a charter school to open in their neighborhood for one, Alderman Nick Sposato whose ward will inherit Prosser in 2015, and likely the staff at Prosser who find a job preferable to no job. Parking spaces for 32 cars. Wowee!! The choosers must be going nuts over those lavish amenities the Noble spokesperson felt at liberty to disclose. While some of these choices may seem unrefined and decidedly untrendy for the choice crowd, they are jobs that will keep people steadily employed and give those talented and driven enough a chance to own their own business. While we don't know if there's a cure for Rahm's condition, we humbly suggest immersion therapy where the patient is slowly exposed to that which they fear. In this case, Rahm should visit successful public schools like Prosser to see what they do right and how the city can best invest in this school and other neighborhood schools. Maybe then he'll see the neighborhoods and students our public schools serve deserve better than they're getting from the city. Hey good-lookin'! Whatcha got cookin'? Hot investing tip: sticky notes! Hey urban kids: Let's think about thinking! Leave your poor sister UNO alone!